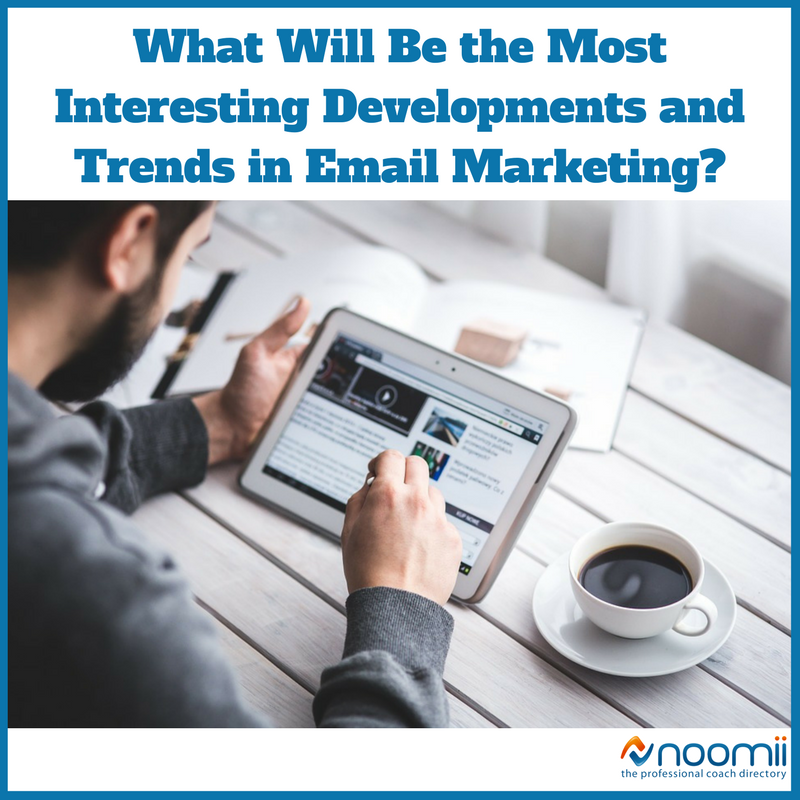 What Will Be the Most Interesting Developments and Trends in Email Marketing? In today’s marketing scenario, email is gold. Still, marketers need to revamp their strategies and make them fit with their changing audience. The trends are meant to inspire, whereas the predictions should compel you to think into the future. What will happen five years from now with email marketing? The Internet of Things (IoT) brings visible changes to the way marketers automate and personalize their strategies. That being said, here are some tendencies that we believe will switch things around. Due to recent developments in web design and development, it seems that landing pages will soon have some interactions with the way email works. Image galleries, carousels, sliders add-to-cart functionalities and more! By making emails more interactive, engagement barriers within email are reduced. These new functionalities produce higher intent; although the biggest issue that get in the way are tracking and changes in attribution and technical challenges concerning implementation. For email marketers, it’s tough to translate big data into pertinent actions. 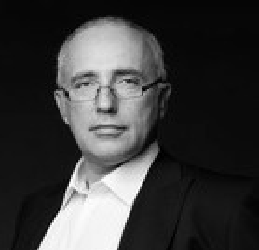 It all begins with data silos; it should happen across all channels. Connecting the dots can’t happen if marketers are not willing to embrace personalization. Customization is complex and it might take several years before it becomes a huge trend. Thus far, we’re expecting HTML5 to take off within email. Email subscribers that are being offered videos within emails might be easier to engage. However, you should center on teaser videos; visual content that entices and compels the audience to become more receptive to what you have to offer. With the recent launch of Apple’s iOS 10, video support in back in HTML5. In 2016, over 53% of emails were accessed via an Apple device. Savvy marketers are realizing that automated emails will grow in popularity over the next couple of years. Some companies already use such tools; they’re extremely helpful and practical. But before you do anything, you should focus on customizing those emails. Prospects and customers don’t want to get emails that seem too general. They want to be well-taken care of; meaning that your automated emails should be properly targeted at the right audience. Permission is becoming a lot stricter these days; with metrics and analytics, marketers can use data to do a lot. In two years or so, the demand for consent that is unambiguous might put an end to pre-ticked check boxes as far as email permission is concerned when making a purchase. Both supplemented and blended automation will most likely be included in email programmes. As of 2017, adventurous brands have started adopting ingenious approaches when sending emails to their contacts. The trend to include videos and animations in email will continue to expand this 2017. The most important aspect is to make animation support your message and at the same time capture imagination. Subscribers no longer want to just grab attention with decorative elements ,they want to be compelled, which can only be done with smart design integrated within email. Some brands have already started doing things differently. They’re experimenting with design techniques, doing tests to see what works and what doesn’t. Carousel elements, interactive features and hamburger menus have great potential; these cool innovations could change completely the way marketers compel their subscribers with email. With personalization you can easily bridge the gap between your customers and your brand. Everyone’s talking about personalizations these days. Before getting in touch and sending emails to subscribers, you need to customize your messages; tailor them after the specific needs and wants of your target audience. Use storytelling to build personal connections. Understand your subscriber’s journey, while also searching for ways to fix issues they might have. As part of your marketing strategy, you might want to consider using transactional emails too. Marketing teams have a tendency to lead marketing emails; however, from some reason transactional emails fall on the shoulders of the IT department. Why does it matter so much to connect with your subscribers? Well, the main reason is because it instills mail fulfillment. It drives the audience and it compels your subscribers to take some sort of action.